Can science explain everything? Christian philosopher J. P. Moreland argues that Scripture, sound philosophical reasoning, and everyday experience all point to the reality of an immaterial soul. 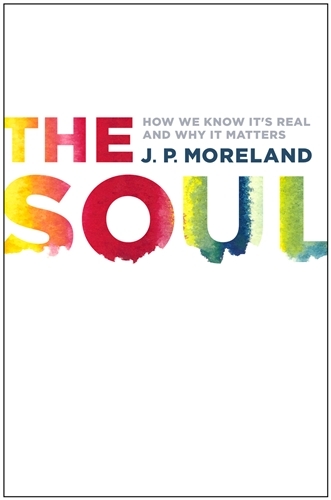 Countering the arguments of both naturalists and scholars who embrace a material-only view of humanity, Moreland shows how neuroscience and the soul need not compete. Rather, they coexist and influence each other. By demonstrating why it is both biblical and scientifically sound to regard humans as essentially spiritual beings, this penetrating volume illustrates the importance and means of nurturing one's soul as a disciple of Christ.